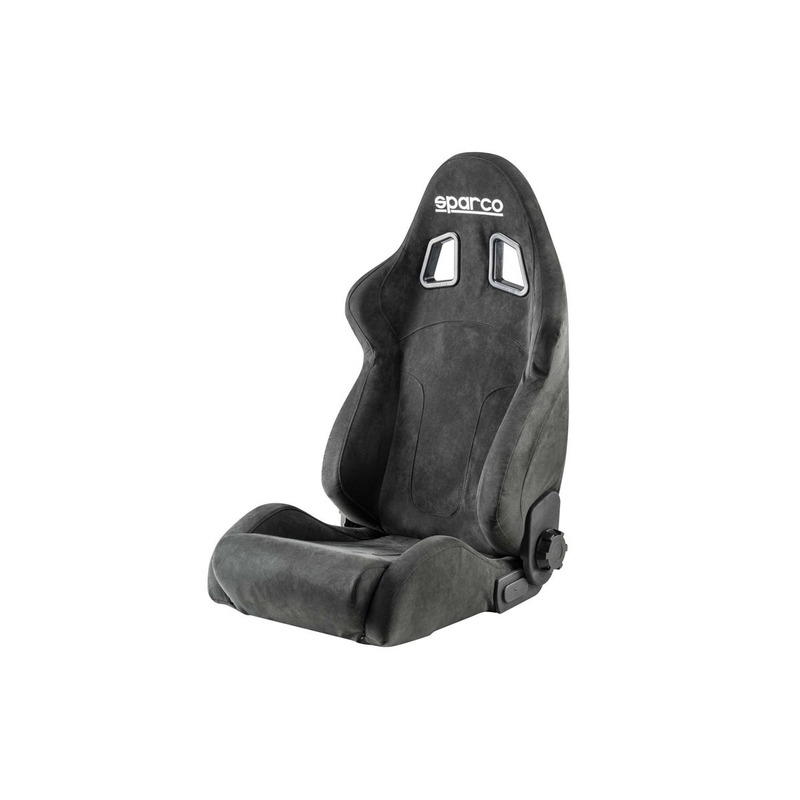 Handcrafted In Italy, The Sparco R600 Seat Covered In Alcantara, A Super Grippy Fabric, will have you ready to win your next car show or hold you in during your next track day. 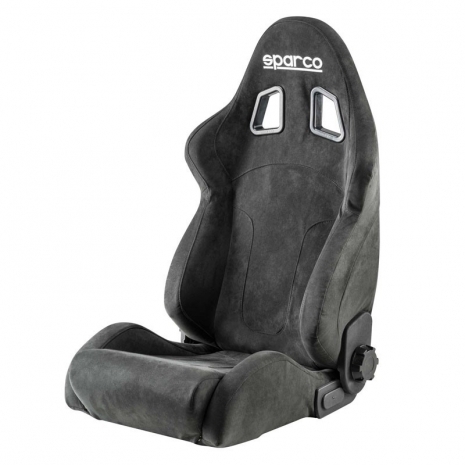 The Sparco R600 is an all new premium street seat that offers the ultimate combination of form and function. 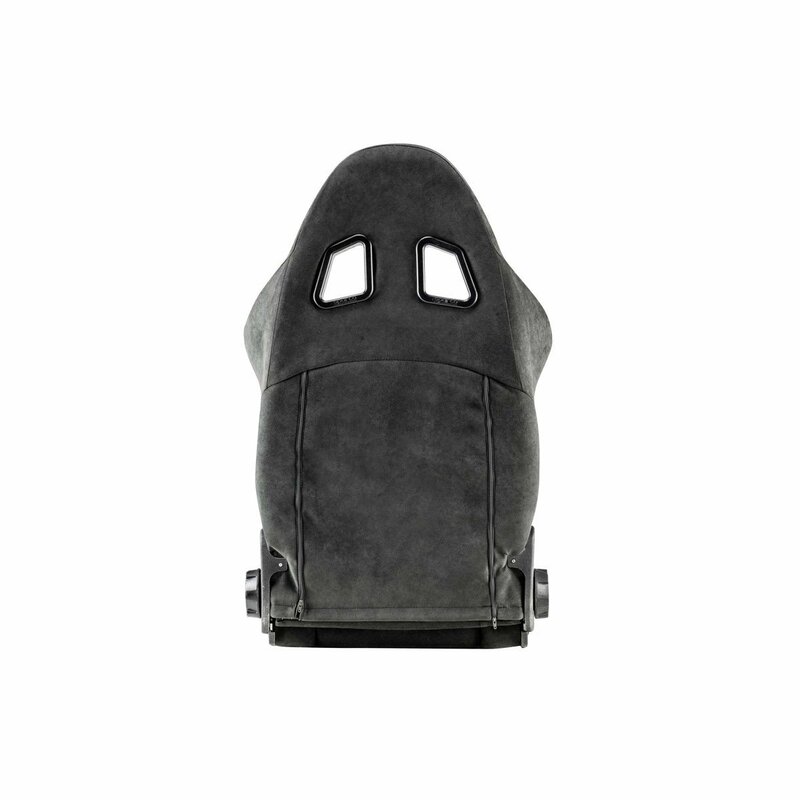 Covered in a soft and grippy Alcantara fabric, and handcrafted in Italy, the R600 makes use of the most advanced ergonomic design for a supremely comfortable driving experience. 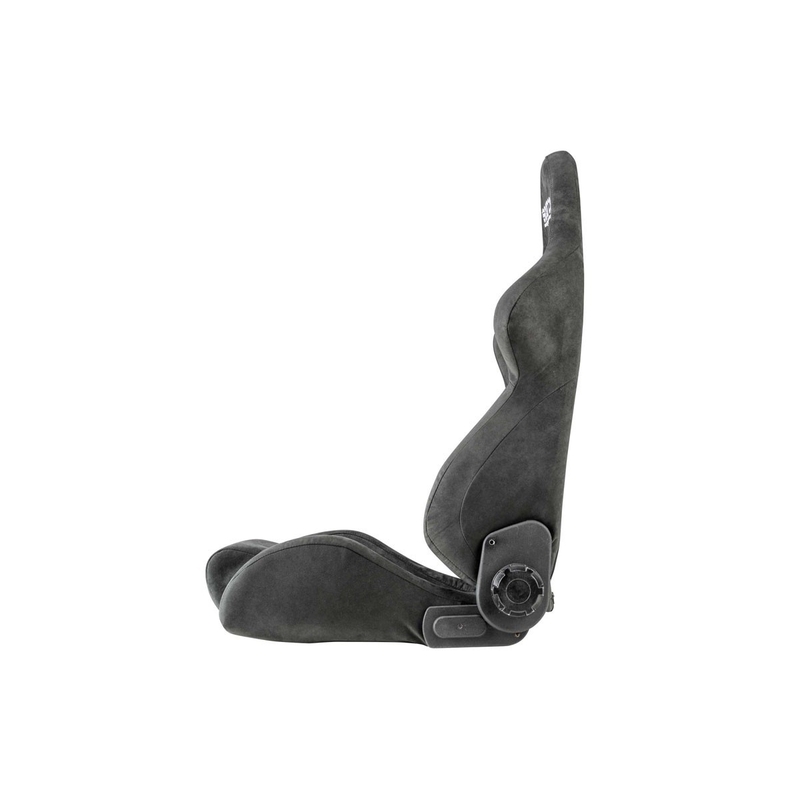 The backrest is curved to follow the natural shape of the driver's spine, and offers precision adjustments through the micro-adjust recline knob. 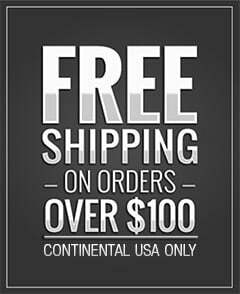 Upgrade to the R600 to gain absolute control of your vehicle and enhance your driving experience! 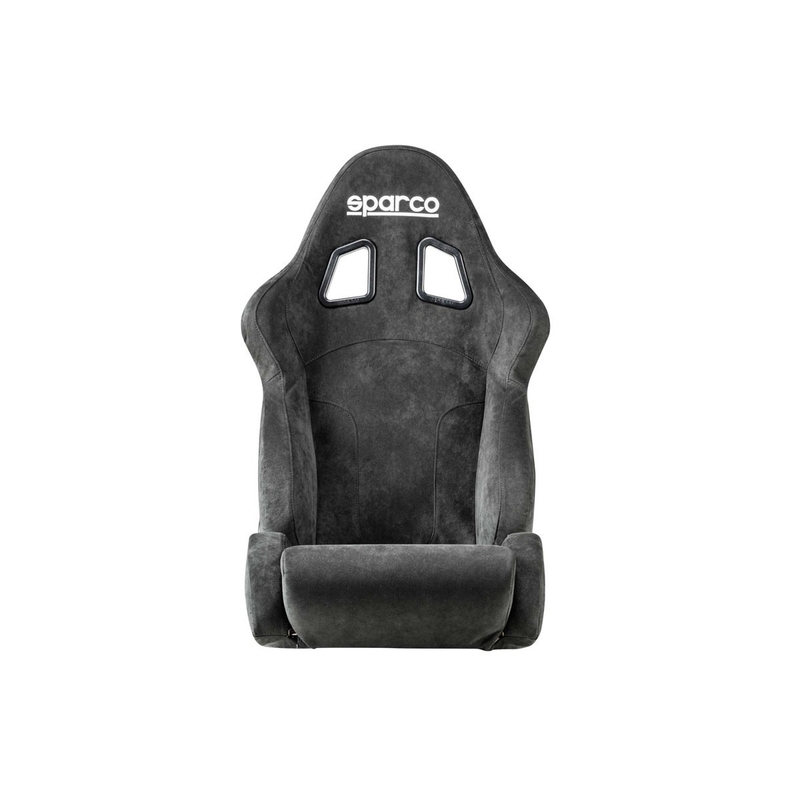 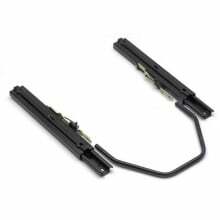 • Installation: Bottom Mounting - Use Sparco Vehicle Specific Adapter Kit and Seat Slide Mount Kit.